NAKARA won the 2011 regional Tannery of the year award for Africa at the lavish gala awards ceremony at the Jumeirah Himalayas hotel in Pudong, Shanghai on September 6th 2011. 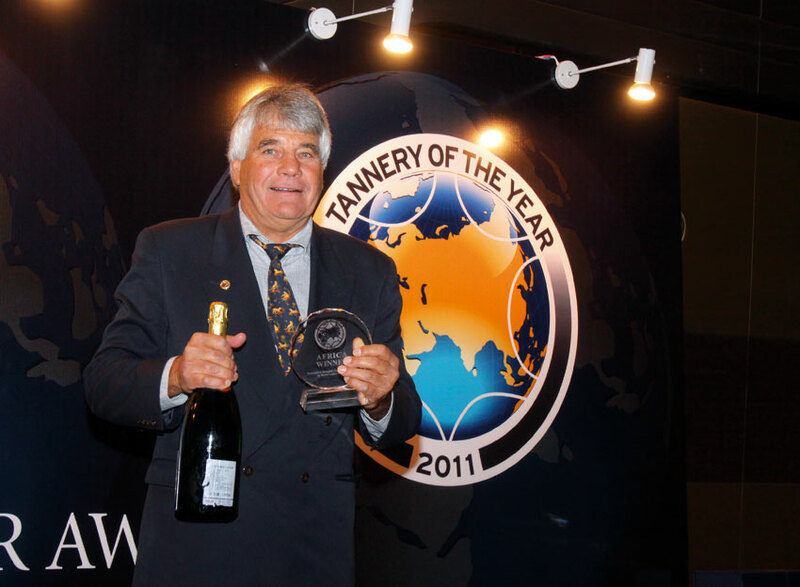 Tannery of the year is an award programme for the global tanning industry, launched in 2009 to celebrate the production of leather and to help promote the material’s use throughout the world in footwear, furniture, car and aeroplane interiors, handbags and other accessories. A second round of the Tannery of the year competition ran from the start of November 2010 until the Gala Final event in Shanghai on September 6, 2011. Between the months of November 2010 and August 2011 a team of leather experts visited all nominated tanneries worldwide to select the 10 finalists. 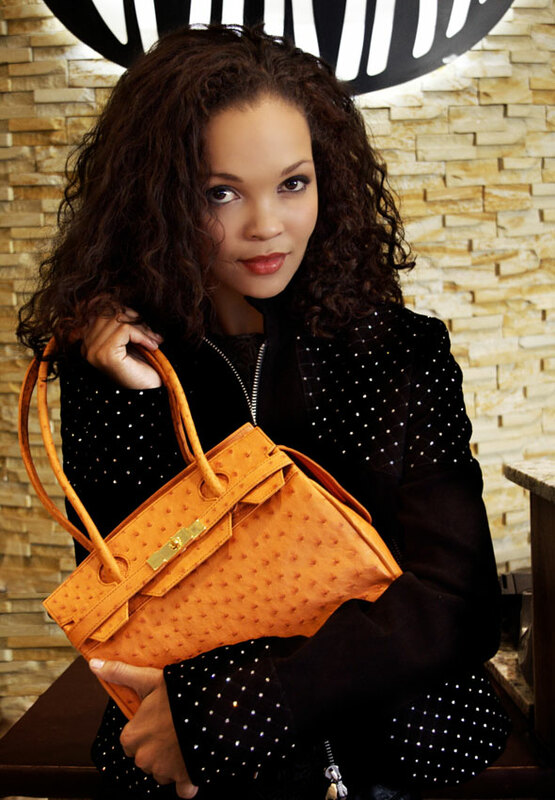 A report on the finalists was then published in the “World leather magazine”. Ten finalist tanneries gathered in Shanghai on Tuesday, September 6 2011 to make presentations to a panel of four international judges and answer questions. The judges also had available eight-page reports on each of the ten tanneries, published in World leather magazine between December 2010 and August 2011. The ten finalists stood out from longer candidate lists ( 40 tanneries worldwide) because of their commitment to the six principles underpinning the competition: commitment to technical innovation, commitment to environmental best practice, commitment to their workers, commitment to the communities with which they share resources, commitment to maintaining strong relationships with suppliers and customers and commitment to financial sustainability. Each of the ten finalists also demonstrated clear support for Tannery of the year’s objectives of opening the leather industry up to greater public accountability and of presenting a platform for sharing positive examples of the work that many leather-producing companies around the world are engaged in to improve the industry’s image. This award is very special, says the proud managing director of NAKARA, Mr. Kevin Davidow, as NAKARA has been selected out of 6 nominated Tanneries in Africa as the leading Tannery. “When you operate the only full-service tannery in a country like Namibia, you have to be prepared to work with a wide range of material. NAKARA has built up a reputation for being able to tackle just about anything.” says Mr Davidow. The award is a further milestone on our long way in the development of the leather industry in our country since 1980 and at the same time a motivation for management and all employees of NAKARA, to remain a leader in the leather industry of Africa. 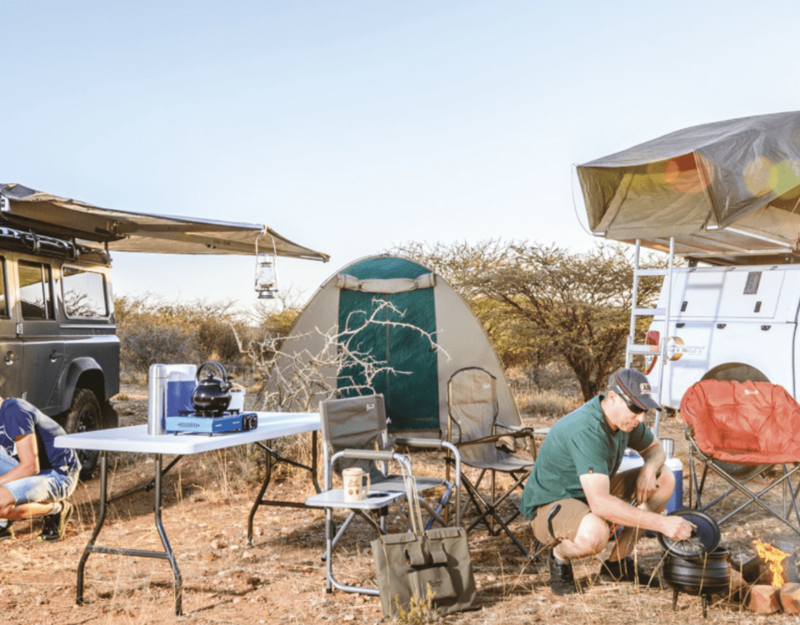 This article was originally published in the 2012 HuntinNamibia magazine.